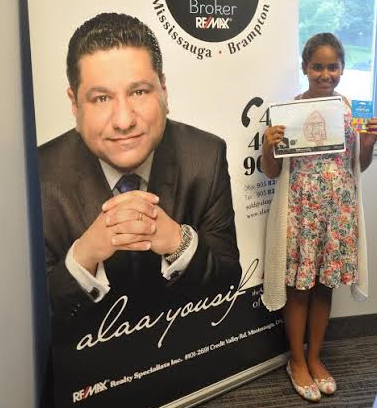 We would like to congratulate: Aimen Khan, Tanya Abdoni and Lyan Hreiz! 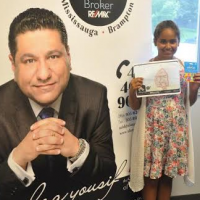 I would like to thank all of the children that participated in the Carassauga "Draw Your Dream Home" contest. All of the children are winners and it was a very difficult decision but we can only choose 3. Thank you all for participating and remember you are all winners!